Single cup coffee makers are very convenient when you’re in a rush in the morning, but every time you step up to that coffee maker, your ecological footprint gets a little bigger. 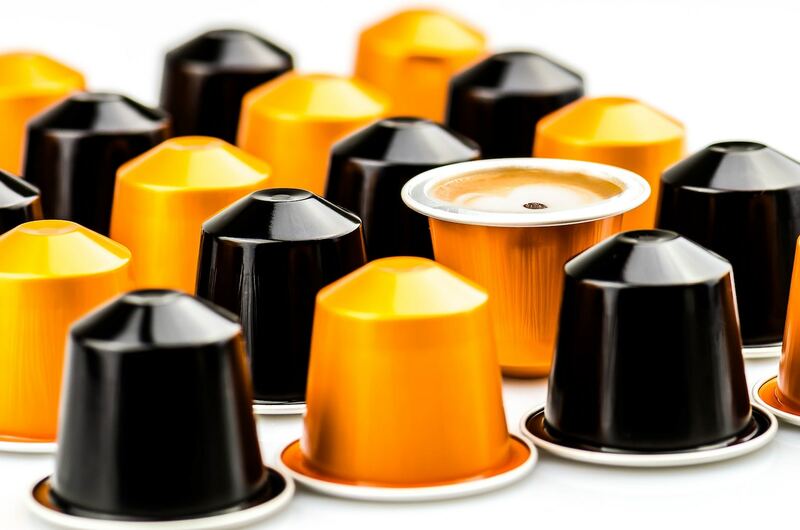 Single-use coffee pods are adding to the growing waste problem and the coffee pod industry has to take a serious look at this. Each plastic coffee pod that ends up in a landfill takes over 500 years to break down. As if that isn’t bad enough, they also emit methane gas. Millions of pods are disposed of every day and something needs to change, starting with what they are made of. Only five per cent of pods are made from recycled materials, leaving 95 percent of pods made from non-recyclable plastic. There are hard coffee pods that can be re-used but they are few and far between. According to The Swiss Times, coffee pod trends are just beginning and will continue to climb. Sustainability is still an important factor. Many governments have introduced an initiative to ban the use of single-use plastic pods. They are predicting a spike in compostable or reusable pods within the coffee pod industry as they try to stay ahead of the ban on single-use plastic. Keurig is already hopping on the sustainability train with an announcement that the company will be looking into the plastic used in the pods to make them recyclable by 2020. Coffee plays a huge role in a lot of people’s lives and the fact is that single cup coffee makers are very convenient but they should be sustainable too. The next time you’re buying your coffee, seriously consider what type of pod you are using and what impact it could have on the environment.